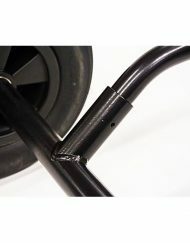 Category: Bars, Handles and Lines. 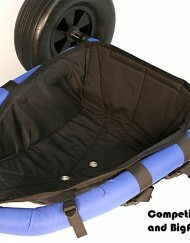 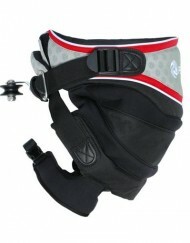 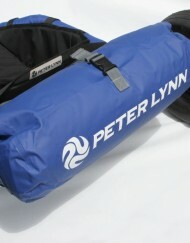 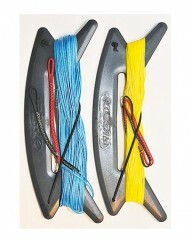 Tags: classic bar, fixed bridle control bar, landboarding control bar, Peter Lynn Kites, power kiting, traction kiting. 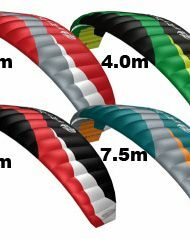 The 4-line Classic Powerkite Bar lets you fly your 4-line bridled foil with ease. 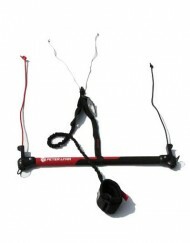 The bar designs allows you to fly the kite with precise control and good kite response. 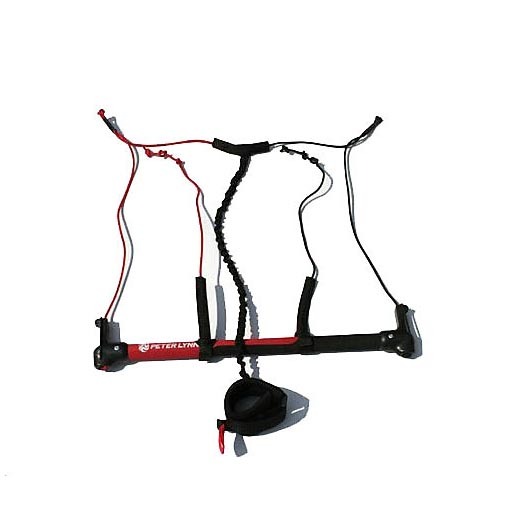 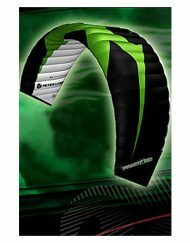 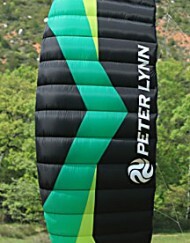 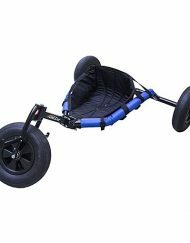 The 4-line powerkite bar features a self-landling line and wrist safety leash. 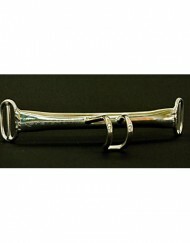 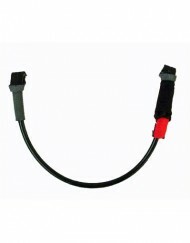 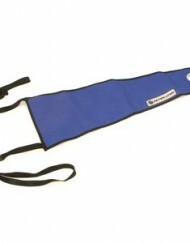 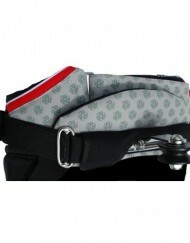 Delivered as a complete 55cm bar including wrist leash and instruction booklet.